It has been fully safety checked and serviced, guaranteed inspection sticker, comes with a warranty, and is available for immediate delivery. Do not hesitate to contact Mark at 978-373-7060 to make your purchase arrangements! Visit us today and EXPERIENCE THE DIFFERENCE! Buy from First Choice Auto with CONFIDENCE. We are a 40 year family owned and operated business! We offer financing for all credit levels. Please give us a call if you have a question about any of our vehicles. 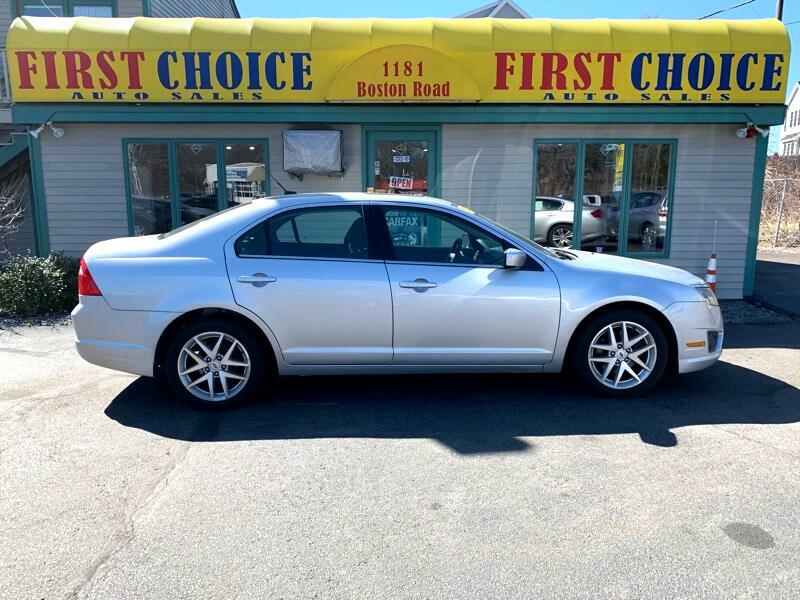 For more information, photos, and to view our complete inventory visit us @ www.fcacar.com to see more pictures of this vehicle or call us at 978-373-7060 today to schedule your test drive. Message: Thought you might be interested in this 2012 Ford Fusion.